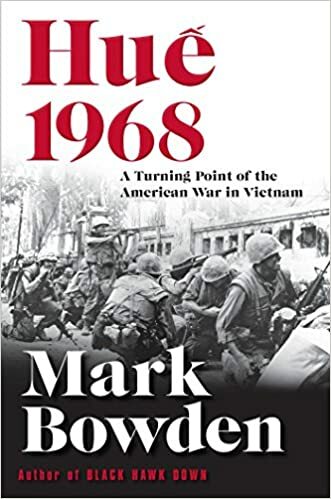 There's an excellent account of how the US forces in Vietnam forgot and re-learned the lessons of WW II urban warfare during the Tet offensive in the battle for Hue in Mark Bowden's "Hue 1968: A Turning Point of the American War in Vietnam" . It's an excellent study of urban warfare and in general a great military history. Includes first hand accounts by soldiers and civilians from all sides. Highly recommended.